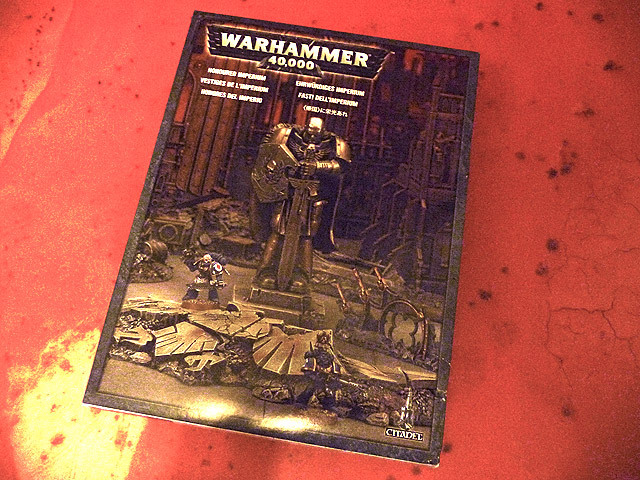 Confessions of a 40k addict: Terrain is everything - Honoured Imperium pt1. It was my Birthday the other day but it was a very mixed event as I had to travel away from home for a funeral, I'll touch on that in another post. But I did end up with three birthdays. On the Friday before my birthday I got home and the house was decorated and I got to open my presents. Then on the Saturday my mate Pete came round and we had a bit of a celebration too and then when I returned from Cornwall there was yet more presents. This time I got Dawn of War 2 and my Sister-in-Law did the right thing and looked on my Amazon wish list and got me Honoured Imperium and one of the Dark Angel Heresy books. Quite a nerd haul! Here's the three pieces, although it's really two and a half. Saying that the statue and the broken Aquila are quite impressive in size! The Aquila is the biggest piece with that centre triangle of the body as a separate piece you have to glue into place. This is a real solid piece of plastic with support ridges underneath. I'm pretty sure it'd support my weight if I stood on it [or maybe not...]. 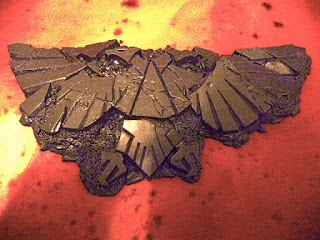 They will obviously be Red Planet based but I'm looking to pick out the Aquila with a sandstone [bleached bone] colour. It should help tie in the 'nids and Deathwing nicely. Next up the star attraction. 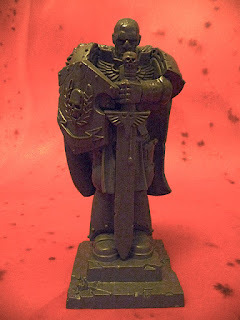 This guy is awesome and the spcific reason I wanted the Honored Imperium scenery set. 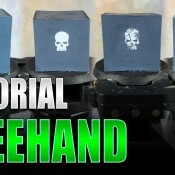 I'll be trying to emulate b.smoove at a Gentleman's Ones awesome Verdigris tutorial. It was seeing that green and imagining it on my Red Planet that got me all kinds of excited. The body is all glued together at theis point except for attaching it to the feet. 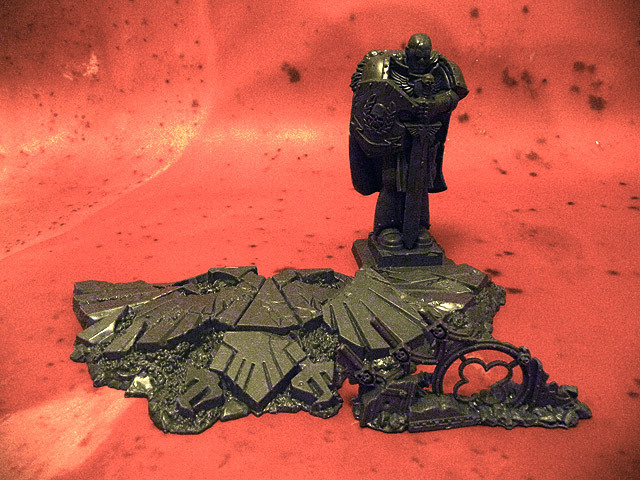 The base will be primed with Red Oxide and the statue will be Matt Black. 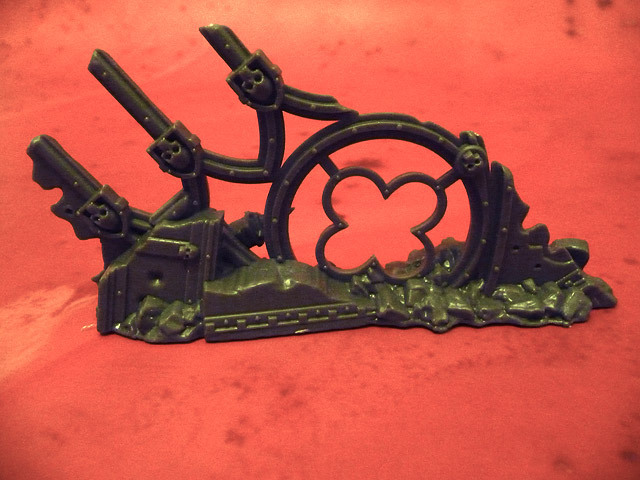 Lastly, the extra bit, because lets be honest this looks a bit pathetic to the other pieces. Sad though because it's actually a pretty cool piece in situ, partiuclarly when you've got Marines shooting through the round window. 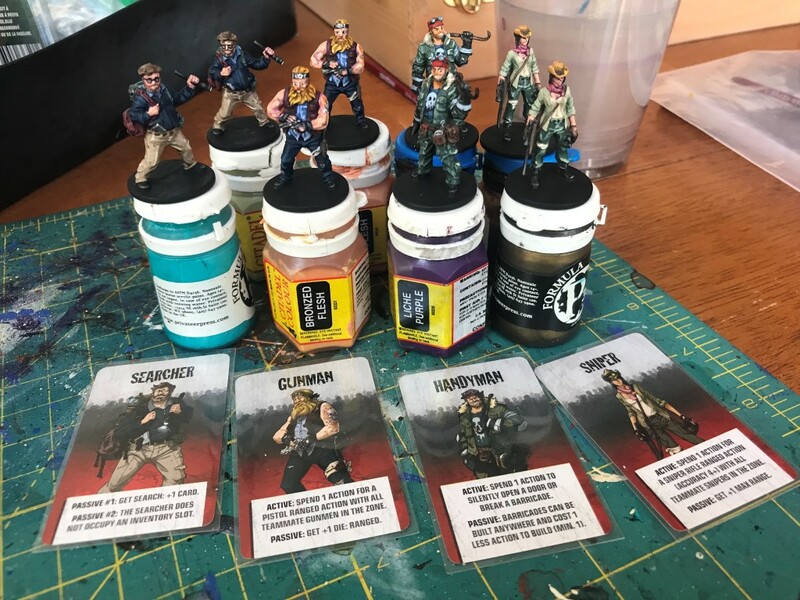 I could imagine that if you had a box of similar ruined pieces these would make a nice set. Of course you could probably make the same sort of pieces from the building kit this is based on but if that was the case then why make this piece anyway? 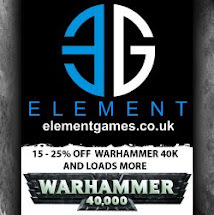 Surely GW could have come up with another small sprue filler that would better honour the Imperium? Anyway I think I'll just stick to Red Planet FX on this, maybe bick out some details, not sure. To deviate too much from the rest of my scenery would be a mistake I think. The Honoured Imperium is a great terrain set, funds permitting I will be getting one soon. Great haul here indeed! 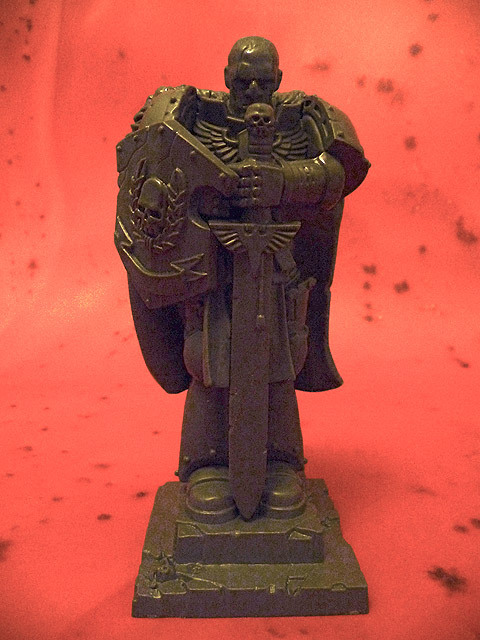 I have only ever seen the Honoured Imperium pieces in photos. I don't actually know anyone that has one to see it in person. I have plenty of other projects lined up for the near future but this is a great looking piece and may yet find itself onto my home gaming board. 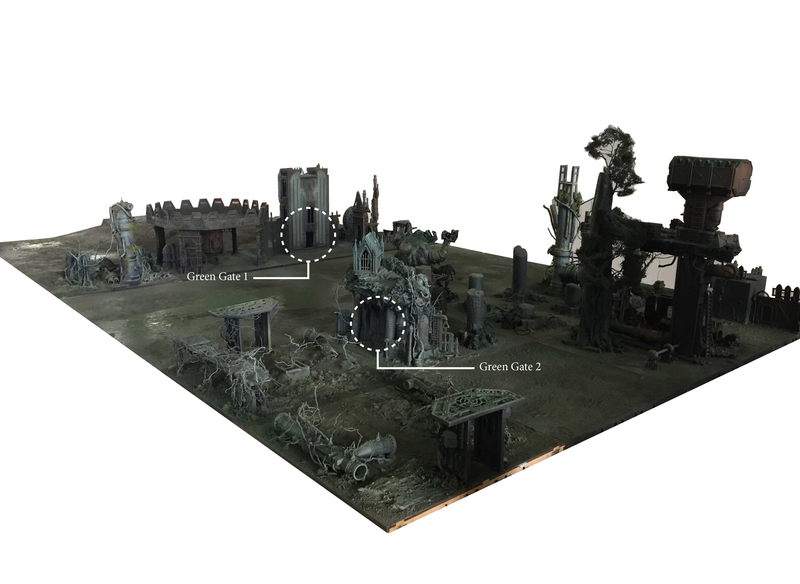 As scenery it goes against some of my rules, it doesn't add any board space to it's footprint and it isn't multi-functional. But they're great pieces and full of detail. The statue should even give cover to my son's Trygon it's that big! "The base will be primed with Red Oxide and the statue will be Matt Black." Wasn't Matt Black in Friends? No that was Matt White's French cousin. Always interested in the heroes of the Imperium.